Gisborne Net is now delivering broadband internet via fibre. Gisborne Net customers are already experiencing the benefits of fibre broadband and your business or home could be next. Gisborne Net is the only local Chorus authorised Fibre reseller offering you a one-stop-shop for a full range of broadband connection services. With the introduction of UFB Fibre into the Gisborne District, businesses can now have broadband diversity. This will ensure the uninterrupted multipath broadband service essential for cloud and other business services. 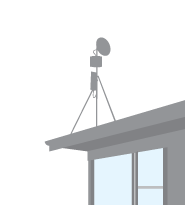 Gisborne Net’s unique offering of broadband microwave and Fibre to business premises will provide fast, 24/7 data services. When can I get a Fibre Connection? 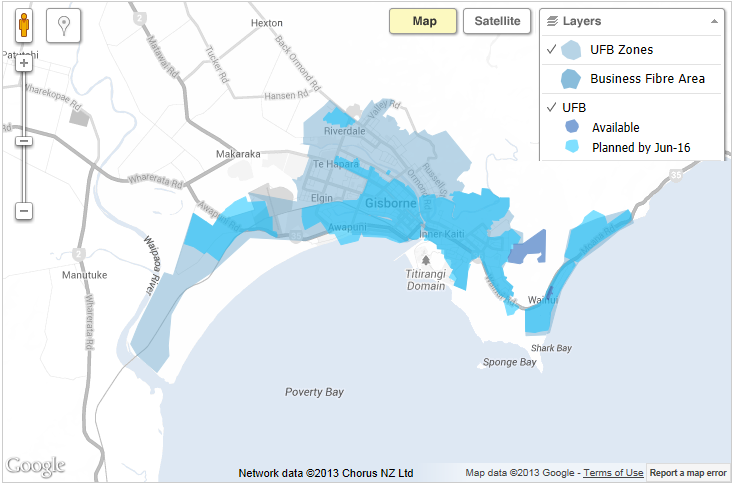 Gisborne Net fibre broadband is available now in the parts of Gisborne already reticulated with UFB fibre. Click the map below to find out when Fibre will be available at your address.